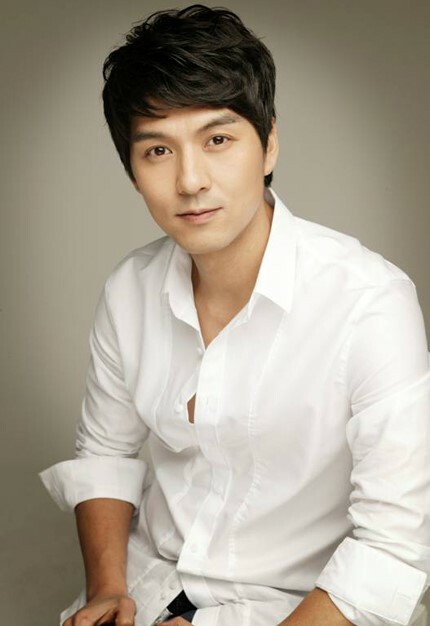 Lee Pil-mo, born on June 26, 1976 is a South Korean actor. He made his debut in the Film Shiri as North Korean Special Forces 8th Corps. He continued his carreer in 2003 under triPRO management, and he debuted in 1999. 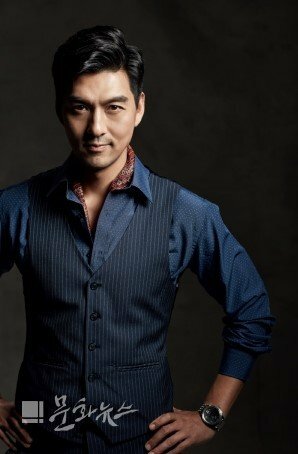 He has starred in many popular movies and drama series, such as Lady Daddy, Happy Home, You Are My Destiny, and may more. The latest one was a movie called, The Whispering. 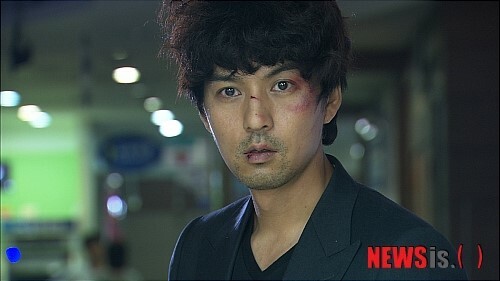 Lee Pil-mo actually hasn’t gotten married at all. He was rumored to be dating Kim Seo Yeon, his co star in “When One’s Home is Happy” because there were some bed scenes. He was rumored to be dating Song Ji Hyo, but it turned out that they’re just best friends. 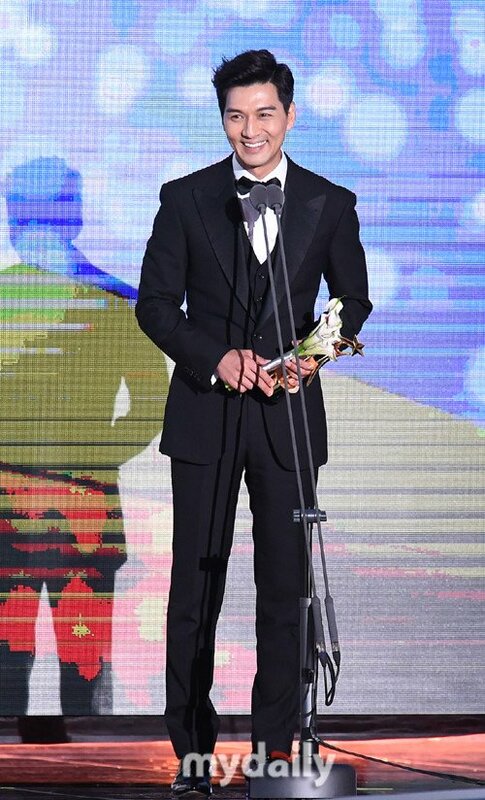 He just finished his role making a cameo in the movie with the title “The Whispering” as Chairman Choi. The film is about a young woman and her boyfriend who wander into an abandoned amusement part and the house of ghosts, triggering horrifying events. You Won’t Belive It! Here’s Details About Blackpink’s Net Worth!